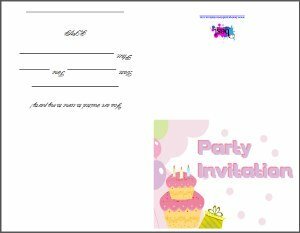 Kids Birthday Party Invites - check out these fantastic free printable invitations perfect for children's parties. 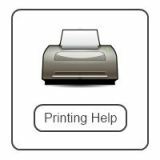 No registration is need for you to print - just print and go! 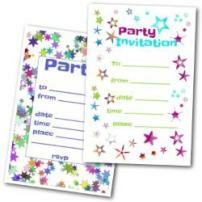 Fabulous designs available for all types of event. There is something here to suit everyone! 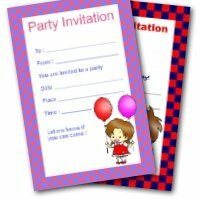 I hope you love these kids birthday invitations as much as I do. 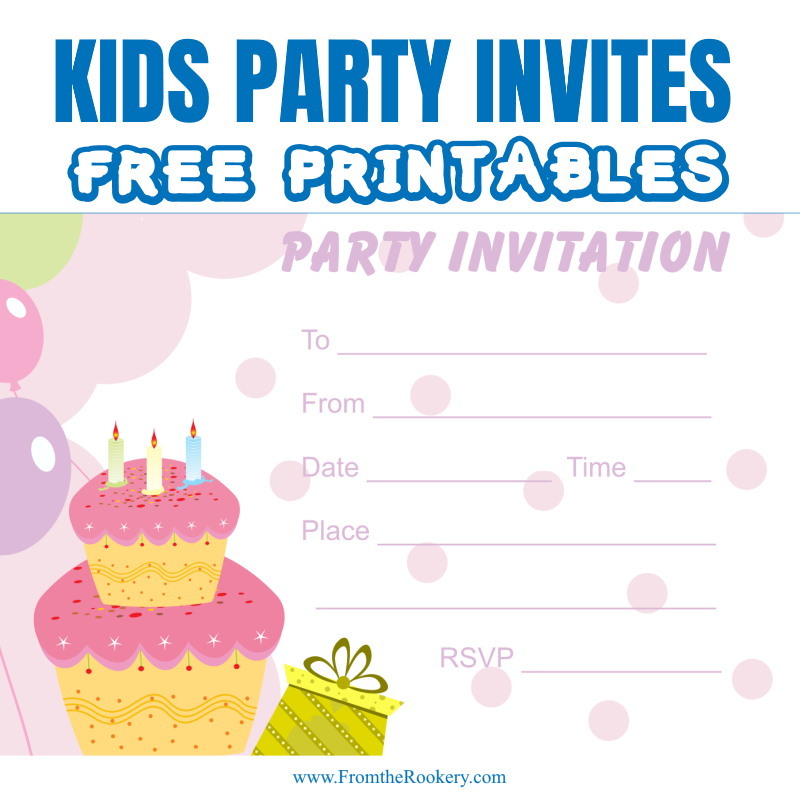 Having a birthday party! 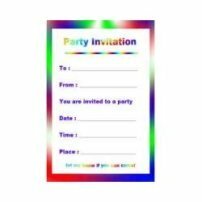 If you want a high quality invitation for free you are in the right place. 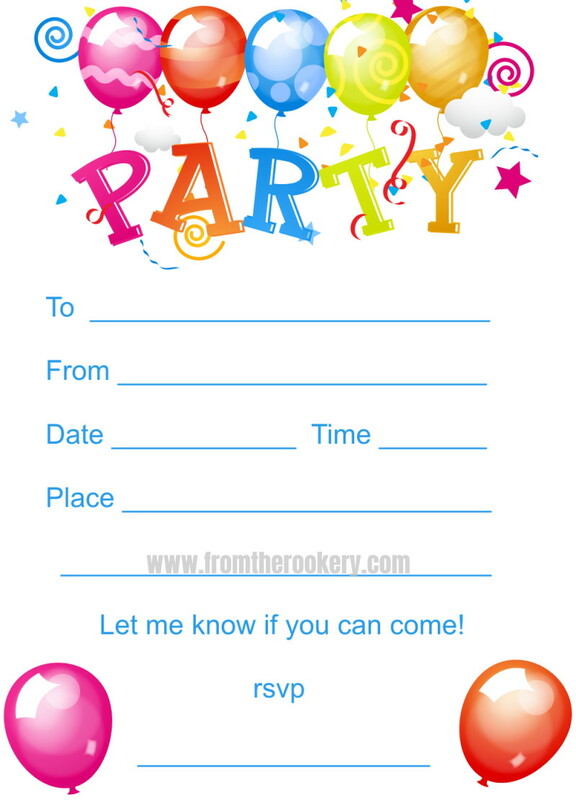 At fromtherookery.com I provide a free version of all my invitations, ready for you to download and print. 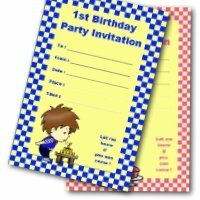 On this page are two kids designs. They both print two to a page. Just print and cut apart. Very cute and pretty design. I think most little girls would love this one. 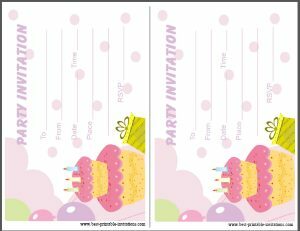 Birthday cakes and balloons on a pink spot background. This looks very pretty when printed out but doesn't use too much ink. You can never go wrong with balloons! 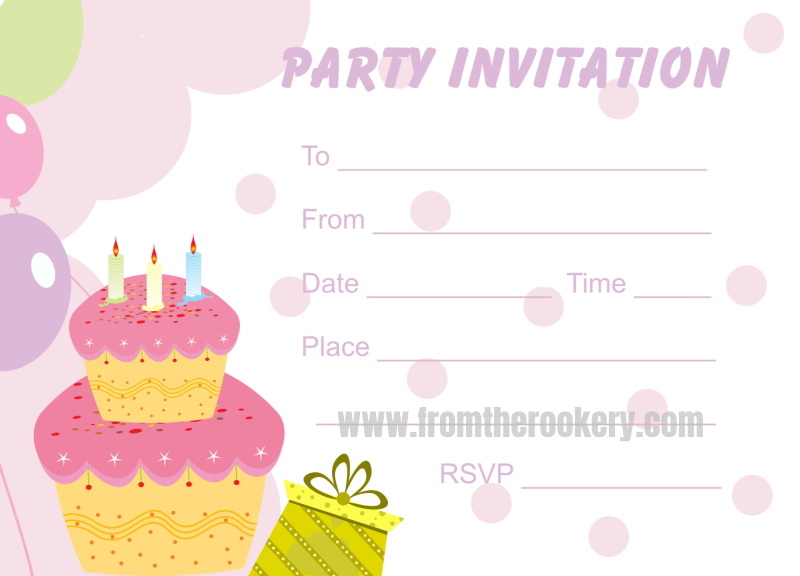 This bright and fun invitation would be perfect for both boy and girl parties. 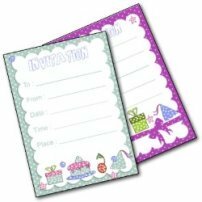 There is lots of space to write the details - and the white background makes it quick and easy to print. 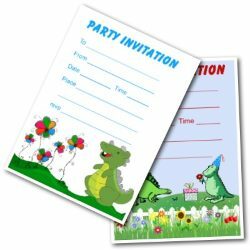 These invitations are both very adaptable to any kind of children's event. 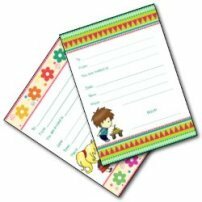 Both of lots of space to write in the event details,but if you need more space there is always the back. 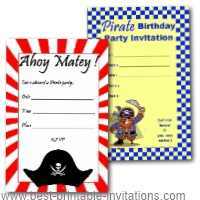 If you are having a themed party or the children need to come in fancy dress, then make sure that is clear too. If you will be doing messy craft activities it would be a good idea to tell everyone to 'dress down' or come with an apron. We bought a lot of large cheap t-shirts and got the children to wear them over their party outfits to keep them clean. 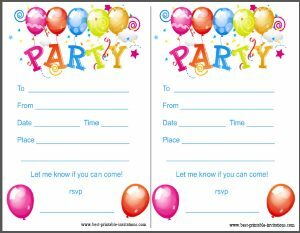 I always find with children's parties that it is best to give a finish time as well as a start time. This lets parents know what time to pick their offspring back up!